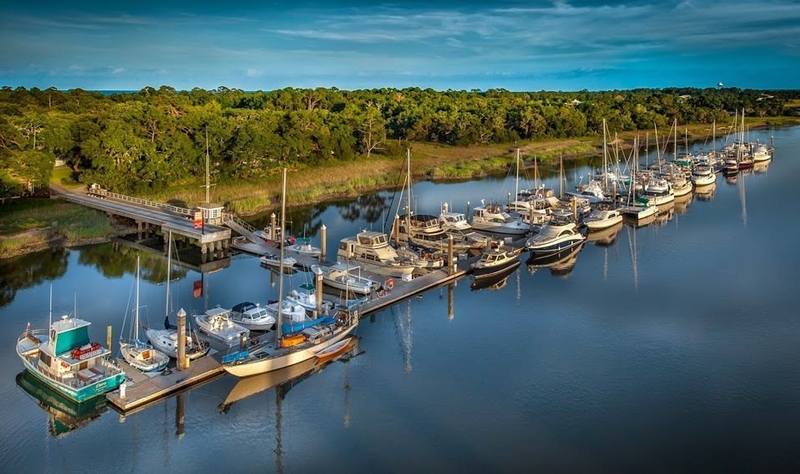 Surrounded by majestic, moss-draped oaks on the banks of the Jekyll Sound and adjacent to Jekyll Harbor Marina, you'll find The Moorings at Jekyll Harbor. There will only be 48 two and three-bedroom flats ranging from 1,700 to 1,900 square feet available for purchase. The beach and Beach Village are just a short bike ride away from The Moorings. It's difficult to imagine a more beautiful location with a more unique history than Jekyll Island, Georgia. Jekyll Island first garnered attention as the exclusive playground for the world's most elite political and business leaders. In 1947, the state of Georgia purchased this once private paradise for the rich and powerful and have worked tirelessly ever since to preserve the island's pristine natural beauty only allowing 35 percent of Jekyll Island for developments. With its meticulously maintained natural beauty and rich history, Jekyll Island is one of Georgia's Golden Isles and is a prime vacation spot where visitors enjoy its unspoiled beaches and other great amenities such as guided tours of Jekyll Island's Landmark Historic District, copious biking trails, the Summer Waves Water Park, the Georgia Sea Turtle Center, not to mention the chance to see all sorts of interesting wildlife in their natural habitat. 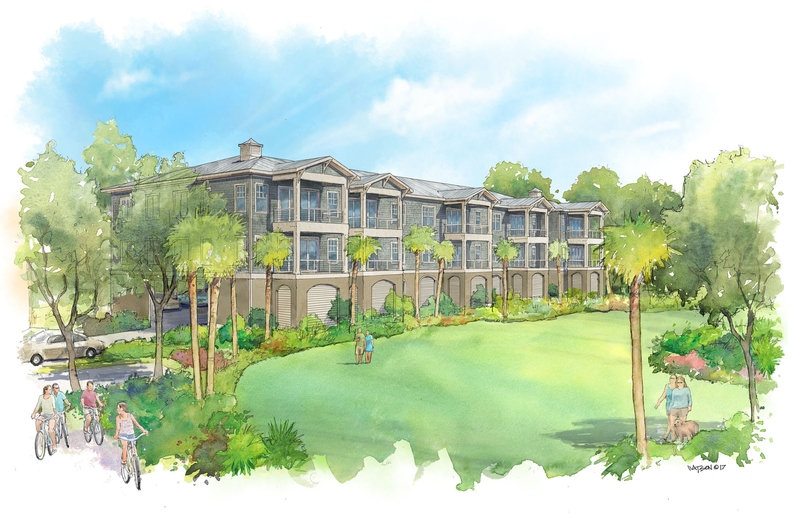 If you would like to receive details by email about the Moorings at Jekyll Harbor, please complete and submit the form below to join our interested list. We will email more information as it becomes available. Join our list to stay up-to-date as details become available. Send me information periodically by email.